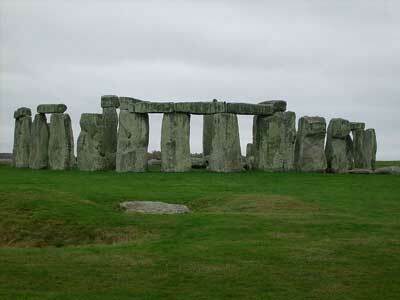 Stonehenge is amongst the most popular as well as ancient national monuments of Britain. This is a world heritage site which is also ranked amongst the most famous tourist attractions throughout the world. Some people believe that it is actually a site for worshipping the sun while others consider it to be a healing sanctuary. There are even people who say that it is a sacred burial site while on the other hand, it is even believed to be built by aliens. 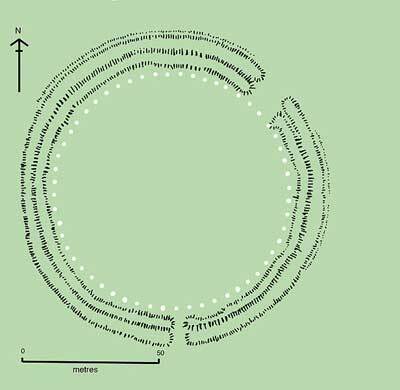 The first phase of construction of Stonehenge started off some time in 3000 BC, and it consisted of a very simple circular bank along with a ditch enclosure. What is considered is the fact that the tools used for digging these ditches included some wooden instruments as well as the deer antlers. Then started the next phase comprising of 2 concentric circles of eighty or more standing bluestones with an entrance that was facing towards northeast, but just forty-three of which can and has been traced today. Archaeologists have a belief that the final phase of construction began around two centuries later. This was the time when 30 huge Oligocene-Miocene sarsen stones were being used for the creation of the outer circle. This was in fact the time when Stonehenge had acquired its remarkable appearance. Researches and studies regarding the purpose of building Stonehenge are still on but it is still a mystery to the world. The preservation of Stonehenge has become one of the primary concerns in the modern times. Stonehenge is known to be built at a time period of about 500 years. Although there were some major cultural shifts, the basic design has remained almost the same throughout. This stone construction is considered to be extremely accurate for that time period and then considered as a remarkable evidence of the skills as well as knowledge of the makers of Stonehenge. The construction of Stonehenge took a lot of the human power along with the requirement of very high organizational skills. More..